UK brewer Adnams has become embroiled in a row with one of its investors, Guinness Peat Group, over the firm's corporate strategy. Guinness Peat Group (GPG), an investor in Suffolk-based Adnams for four years, this week published an open letter to the brewer's shareholders, questioning senior management strategy and accusing the board of neglecting shareholders' interests. "It is our view that the Board of Adnams pays insufficient regard to the interests of those shareholders not represented at board level, the usual public company checks and balances being rendered ineffective by an anachronistic dual share structure," said GPG. It called for equal voting rights among shareholders by combining the firm's A and B class shares, claiming that voting rights are skewed disproportionately towards A class shares. It also said that Adnams has not done enough to build its beer and pub business in its East Anglia heartland. Adnams rebutted GPG's claims in its own open letter to shareholders today (24 April). 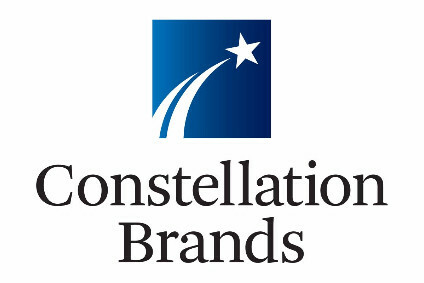 "They criticise the brewing and distribution investments that we have made, although this process started some four or five years before they started buying shares," said chairman Jonathan Adnams. 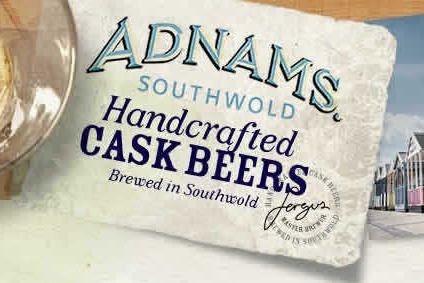 "The board believes that its strategy is soundly based; Adnams has succeeded in building a successful brand which is respected well beyond East Anglia's borders. 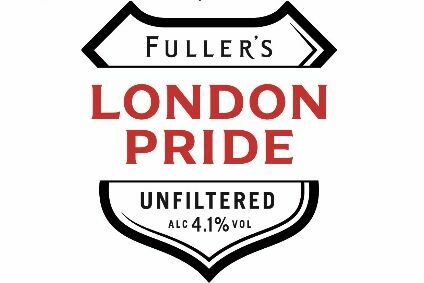 Our London beer trade in particular has been successful for many years." Earlier this month, Adnams reported that net profit for the 12 months of 2008 plunged to GBP1m (US$1.5m), compared to GBP6.8m in 2007. Net sales slipped to GBP47m, against GBP47.37m for the year before. On the share issue raised by GPG, Adnams said that the group had received "minimal support" for change when it put the case to shareholders last year. "We are not aware of any change to that position," he said.